WASHINGTON — Several bills that would have addressed how, when or if felons could qualify to vote in Virginia died in a House subcommittee on Monday. 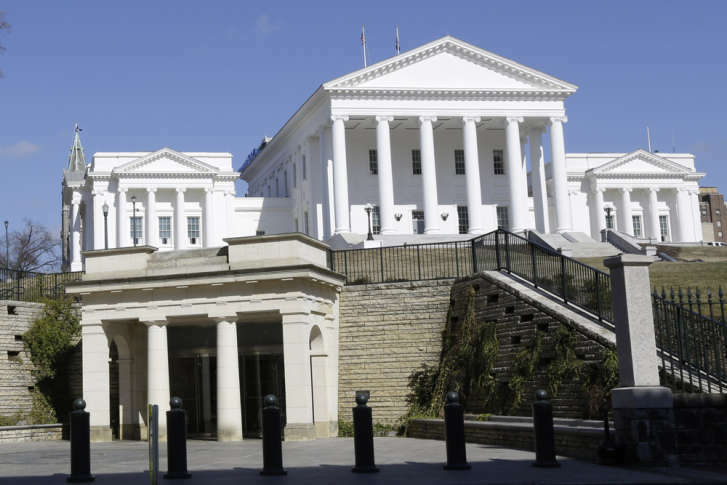 A Privileges and Elections subcommittee voted 4-3 to table proposed constitutional amendments that would have revised Virginia’s strict rules that generally bar felons from voting unless their civil rights have been restored by the governor. Gov. Terry McAuliffe attempted to restore the civil rights of more than 200,000 felons in a sweeping order last year. But that action was overturned by the state Supreme Court as a result of a lawsuit filed by Republican legislative leaders. McAuliffe has continued to restore the rights of felons on a case-by-case basis, as previous governors have also done. Although several similar proposals have been filed in the Senate, there does not appear to be a consensus among lawmakers on how to address the issue of voting rights for felons despite the widespread focus the issue received last year. The subcommittee also tabled proposals to that would have curbed political gerrymandering in the state’s redistricting process.